2.Holland Wire Mesh Fence Surface Treatment: hot-dipped galvanized + pvc powder painting electro galvanized +pvc powder painting. 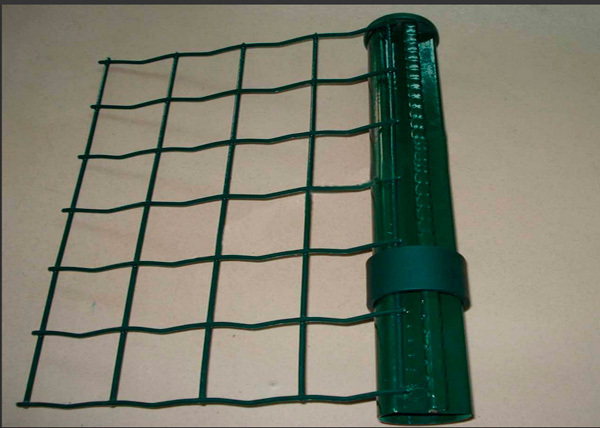 3.Holland Wire Mesh Fence Weaving Feature:Good corrosion resistance, strong stickiness, anti-corrosion, nice shape, anti-age, anti-oxidation, nice appearance, easy and quick installation. 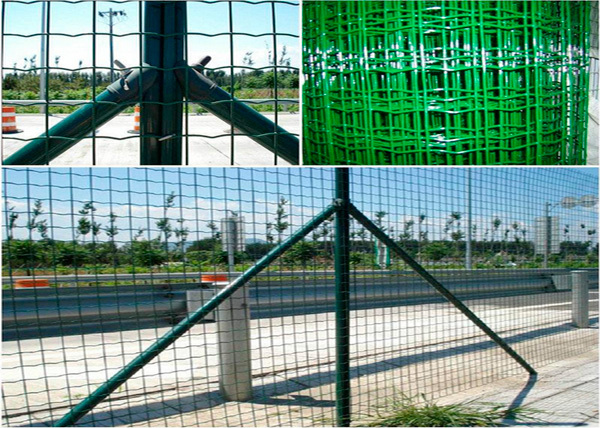 6.Holland Wire Mesh Fence Application:highway, railway, airport, resistance distruct, farm and so on. 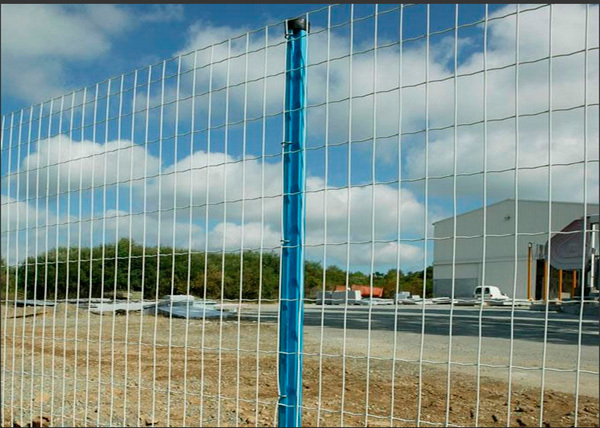 Looking for ideal Holland Mesh Fence Manufacturer & supplier ? We have a wide selection at great prices to help you get creative. 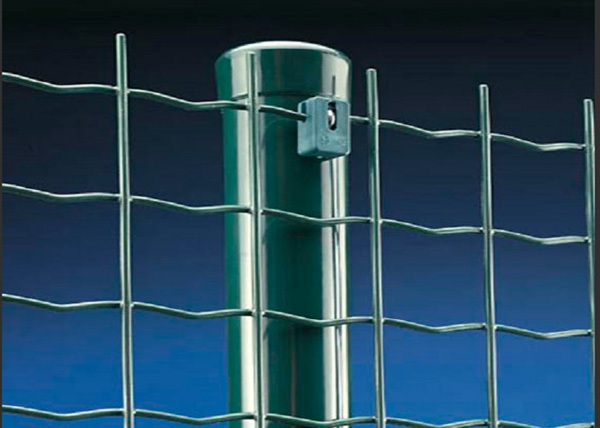 All the Holland Fence Post are quality guaranteed. 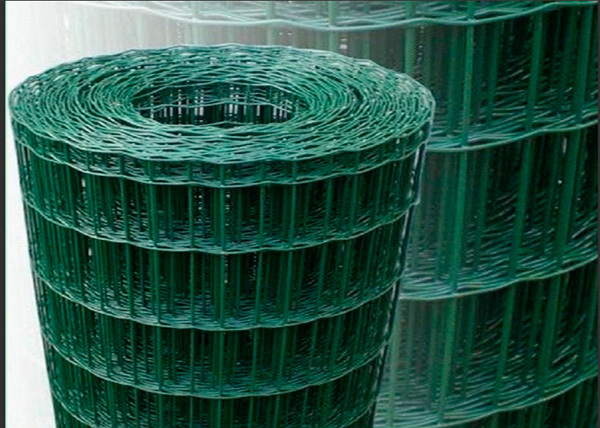 We are China Origin Factory of Holland Wire Mesh. If you have any question, please feel free to contact us.